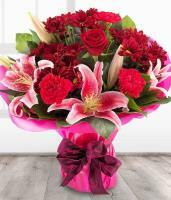 At Mondial Flowers the art of floral design is taken to new levels with the extensive design experience and flower products range provided by our Paraguay florists. 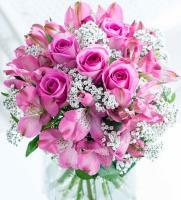 Our florists in Paraguay are committed to offer only the finest beautiful floral arrangements and other flower gifts, perfect for complimenting a wide variety of events and occasions and guaranteed to impress friends and family in Paraguay. 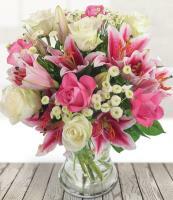 Our professional and friendly Paraguay florists will make sure that the recipient in Paraguay receive a flower arrangement that you can be proud of, no matter what occasion. 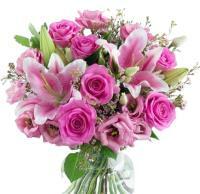 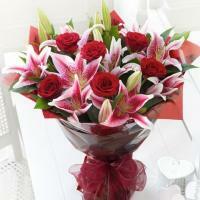 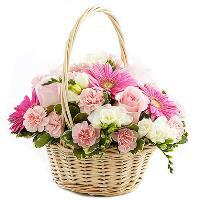 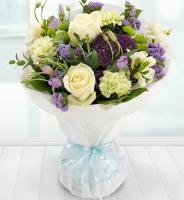 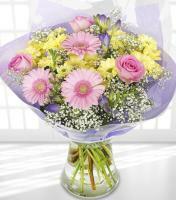 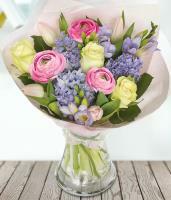 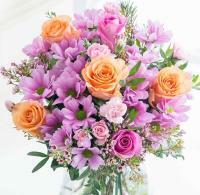 Mondial Flowers specialise in all flowers gifts which you can send to Paraguay. 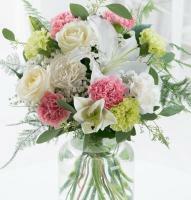 We have a wide selection of colours and designs which our Paraguay florists adapt to coordinate the theme and colour scheme of your occasion. 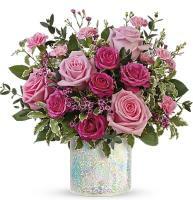 All of our floral designs are individually handcrafted with the utmost attention to the flower detail, so that you can be sure of the perfect complement! 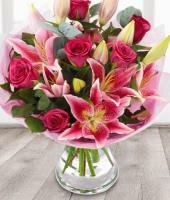 No matter what is the occasion, our Paraguay florists can help you make it extra special with our beautiful flower bouquets and floral arrangements. 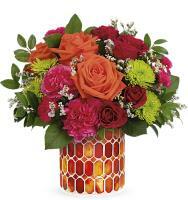 Mondial Flowers can deliver flowers to any address in Paraguay, and we also deliver all over the world because we provide the international flower delivery service. 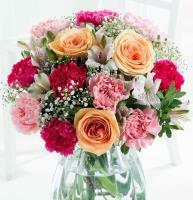 We guarantee that your flower order will arrive exactly as you expect. 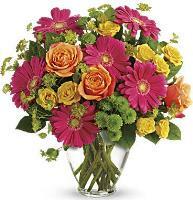 The flowers that will be delivered will be the freshest flowers possible in Paraguay. 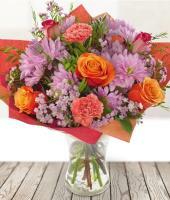 Our Paraguay florist can deliver to anywhere in Paraguay. 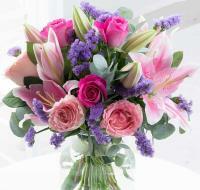 Together with the flowers, we can deliver boxes of chocolates, wine, balloons and teddies through our online flower shop in Paraguay.